The latest rental data released by HomeLet has revealed that, during January, rents in the UK rose by 2.5% against the same month a year ago. 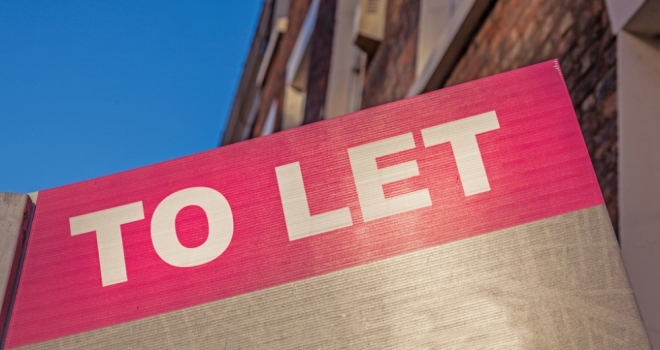 HomeLet data reveals that the average monthly rent now stands at £932 a month. Tom Gatzen, Co-Founder of ideal flatmate, commented: “While political and economic uncertainty may be bringing a slowdown in house price sales, the consequential, additional strain being placed on the UK’s lettings market has resulted in strong growth where rental costs are concerned. This is evident nowhere more so than the capital, having bore the worst of the Brexit brunt across the sales market, London is driving price growth across the national rentals market, as an already inadequate supply is being stretched even further. This is largely due to buyers refraining from a purchase and remaining in the rental sector, as well as the reduction in suitable properties on the market due to the government’s crusades against the buy-to-let sector in recent months.